How much dance does an Access and Education Projects Coordinator at Phoenix Dance Theatre actually get to see? Emily Labhart shows us a week in her world. Two years ago I journeyed up North to Leeds for an interview at Phoenix Dance Theatre, in this beautiful building shared with Northern Ballet. Since then, I’ve worked on hundreds of projects within the Access and Education team and seen the department grow from a team of three to a team of five (plus our many freelance practitioners!). My days here are really varied and rewarding with lots of responsibility - I’m chuffed to be able to work in Dance Education every day. 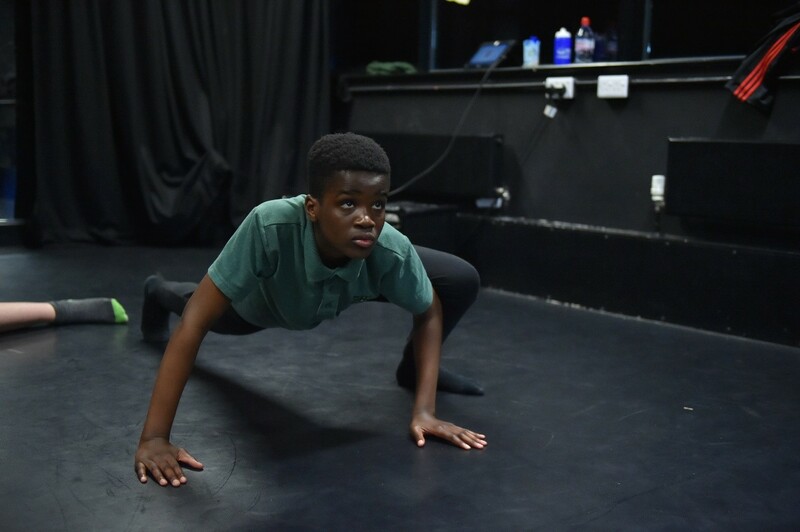 One of my favourite parts of the week, Illuminate Dance, runs on Saturday afternoons as targeted provision for young people with additional needs aged 6-18yrs. I’m responsible for managing the programme in terms of staffing, communicating with parents/carers and funders, all of our monitoring/evaluation work and generally ensuring the classes run smoothly. Some weeks, I’m able to come in and support the sessions as part of the delivery team – I’m very lucky to have this as part of my job! A big part of my role is managing our three youth dance events per year. 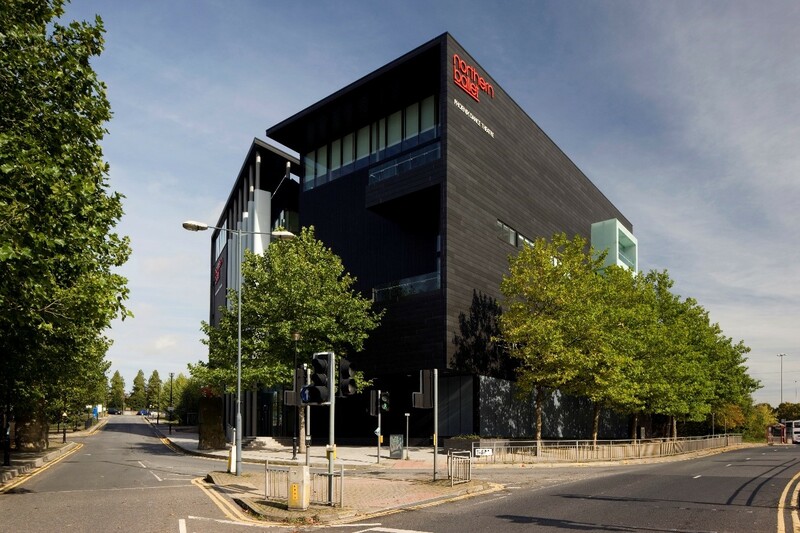 ResTec is coming up on 2nd December and raises awareness of World AIDS Day. For all of our platforms, I am responsible for scheduling the event, marketing, communication with parents, schools and students, managing the Education team on the day, as well as over-seeing the weekly delivery in schools that leads to the performances. Our Youth Academy students (pictured here) perform at every event. 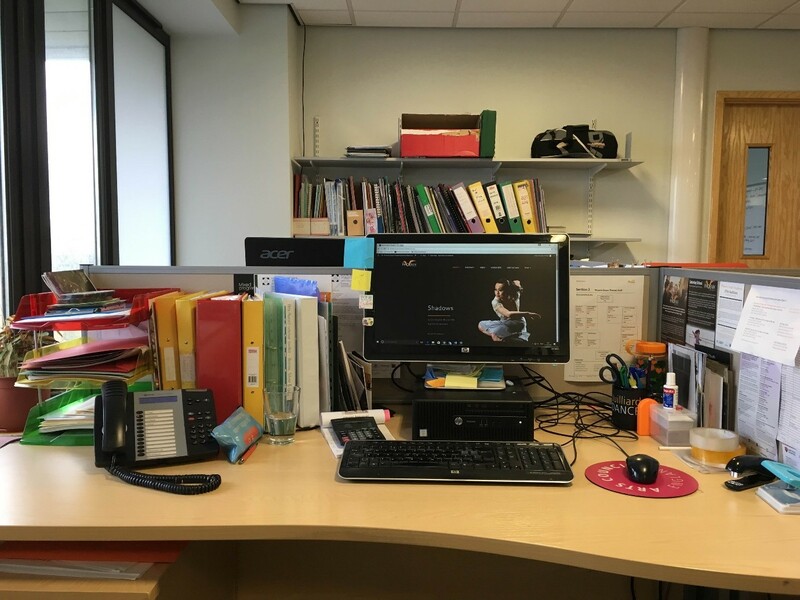 This is where I spend a lot of my time during the week - this is about as tidy as it gets! We’ve recently launched our new Digital Resource for company repertoire Shadows (choreographed by Christopher Bruce CBE). We’re really proud that Shadows is included on the new AQA GCSE Dance specification as one of six professional set works. I really enjoyed writing the resource alongside the Director of Access & Education; now I create accounts for new users and book workshops in schools alongside the company tour. I spend a lot of time during the week managing our Schools Partnership Scheme. 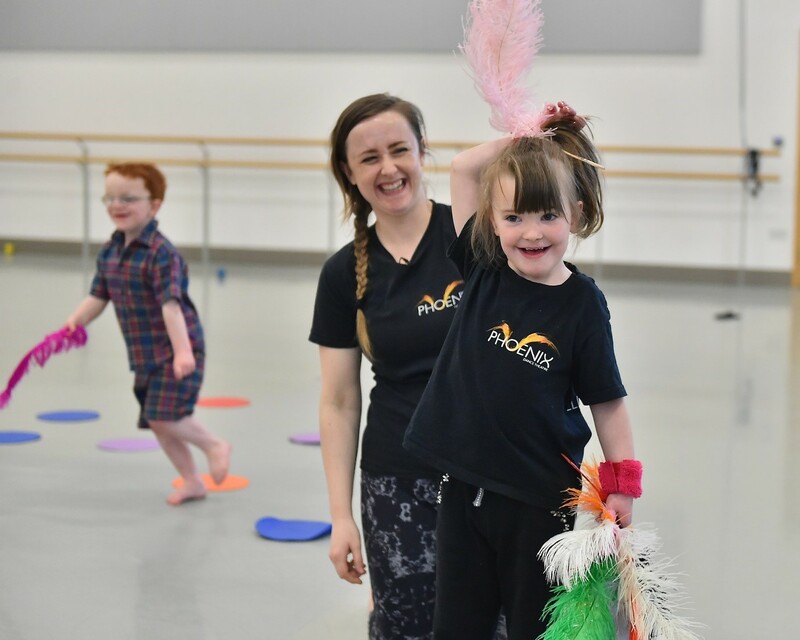 We deliver regular activity in a range of schools, colleges and universities across West Yorkshire supporting the national curriculum in dance, after-school activity, cross-curricular work or as behaviour management initiatives. It is really valuable for me to go out and make visits in schools, to see the work in person and to be reminded of the impact of all the planning and coordinating behind the scenes! 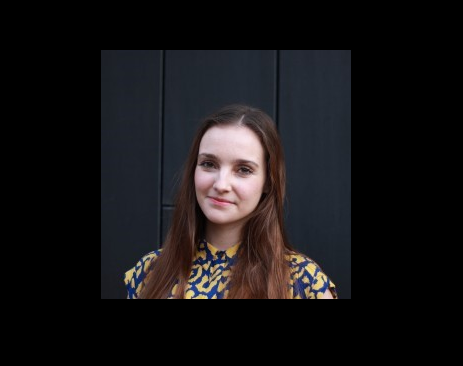 Emily Labhart is Access and Education Projects Coordinator at Phoenix Dance Theatre. 26 min 18 sec ago.